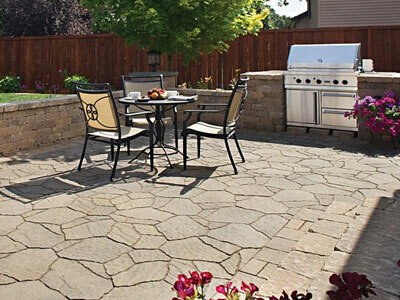 Saratoga Pavers is a one-stop company for all your property improvement needs. We offer our design, installation, and maintenance services to residential and commercial clients, as well as public and government institutions. Our range of services include installation of pavers, natural stones, retaining walls, gazebos and arbors, underground plumbing, outdoor kitchens, water and fire features, outdoor living spaces, and other masonry structures.